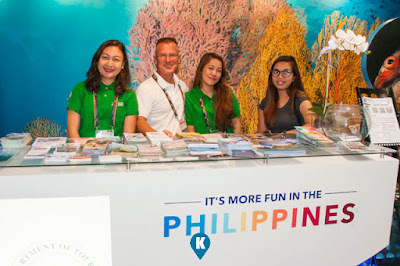 Philippines was recently the latest stop made by the Diving Resort Travel or DRT. 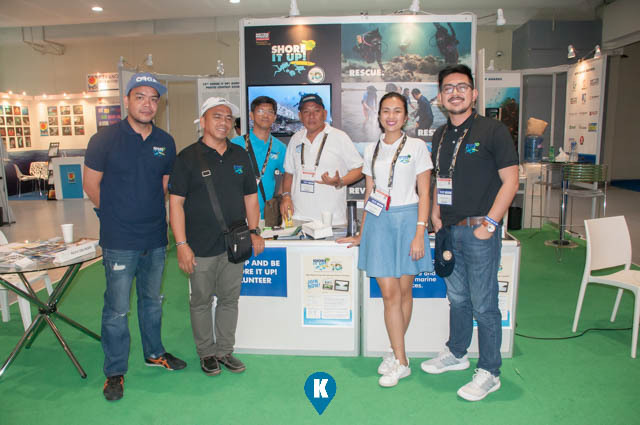 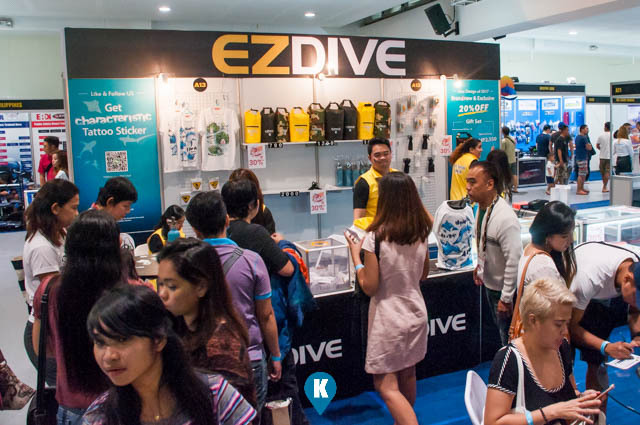 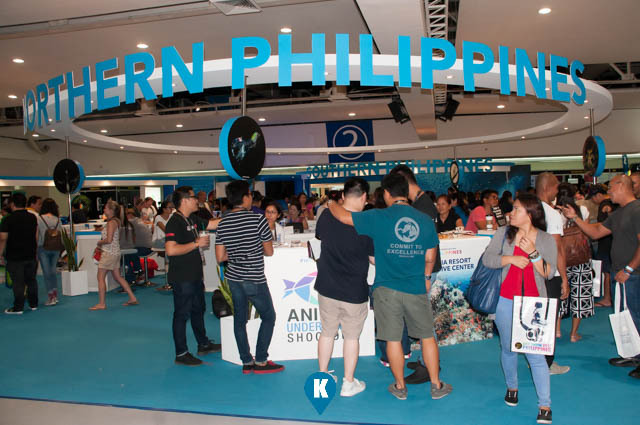 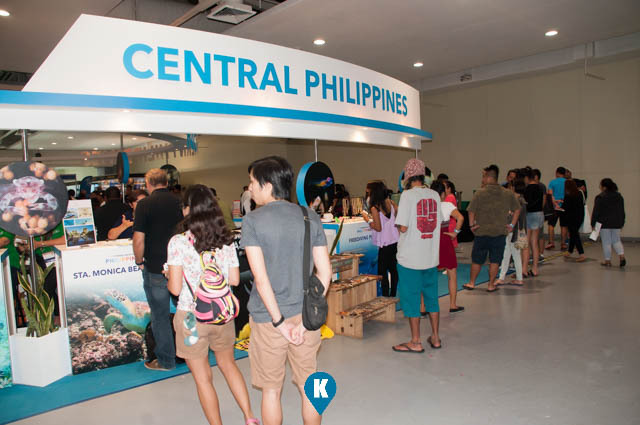 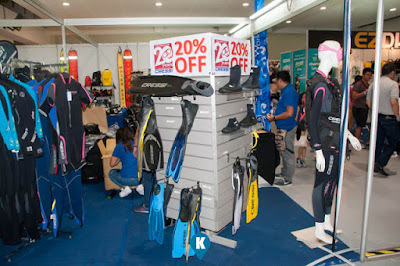 The asian roadshow for diving and related stuff, considered to the largest gathering for diving enthusiasts, marine conservationists and anyone with a passion for the underwater world, was held here at the SM Mega Trade Hall in Mandaluyong City. DRT Crew jazzes up the event. 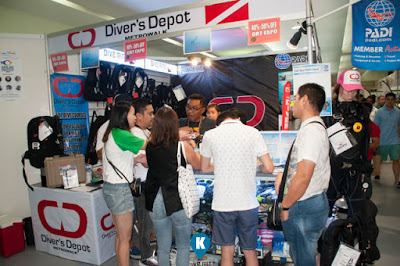 The event featured talks from various industry celebrities, dive shops from all over the country, equipment sellers, schools and an underwater photography exhibit. Offering the best of the underwater world above ground. 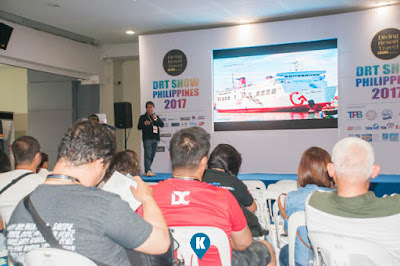 DRT Show considered the Philippines as the most suitable business trading hub in the Asia Pacific, with friendly residents who garner a large population of ocean sport lovers. 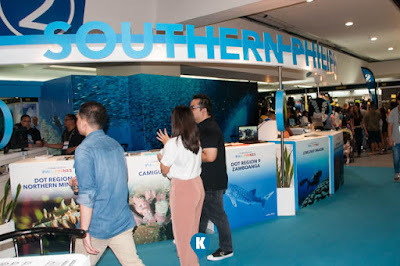 I can't blame them, this writer, had been travelling all over the Philippines and have really confirmed that aside from having 7,107 islands, we do have lots of underwater splendor that is truly remarkable. Something that we can be truly proud of. 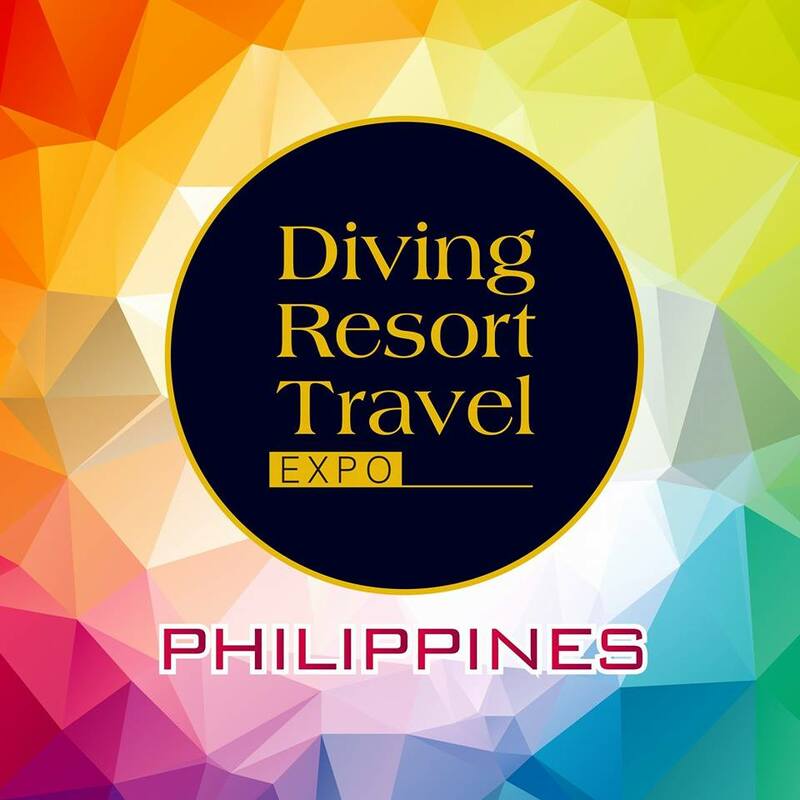 Thanks to the DRT team for holding this event and showcase to local and foreigners alike the beauty of the Philippines. Heres to seeing you again in 2018. 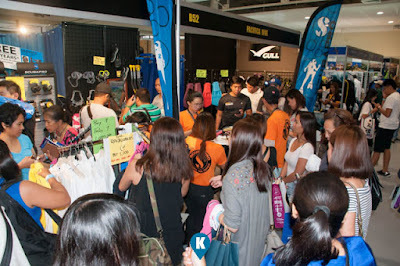 Watch the video about their event last weekend here. 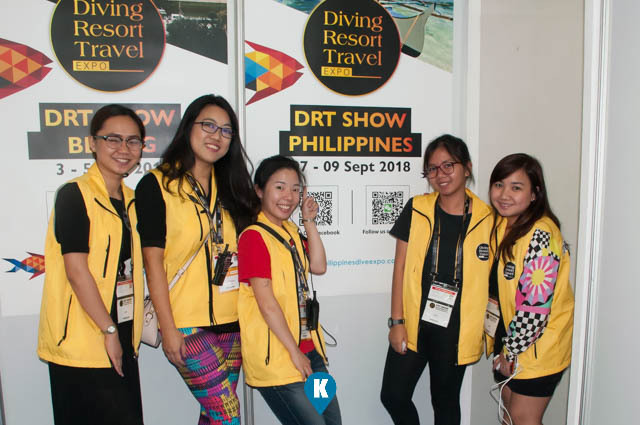 For more information on the recent DRT Show Philippines, visit their facebook page here. For more details on upcoming DRT Road Shows, visit their main facebook page here.